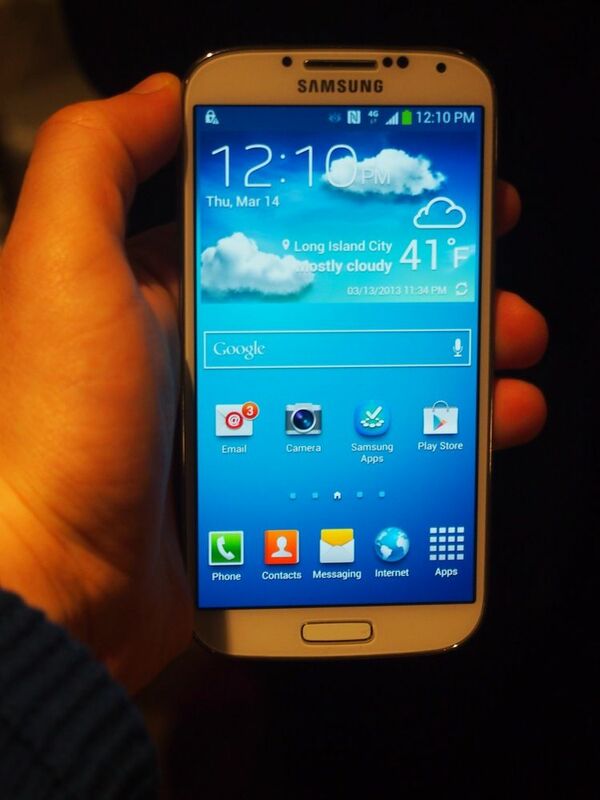 Samsung unveiled the Galaxy S4 (or Galaxy S IV, as it is officially known) with a Bigger Screen and Wild Features at an impressive unveiling event Thursday night in New York. 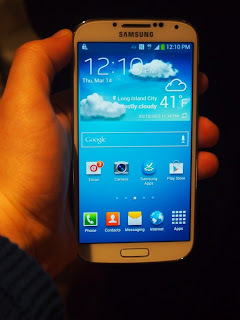 The Samsung Galaxy S4's largest physical change is its display, a 5-inch monster (up from 4.8 inches on the Galaxy S3), with an improved screen resolution and pixel density. Despite being a bit taller and wider than the Galaxy S3, the Galaxy S4 is thinner and weighs three grams less, at 130 grams. The rear camera, too, has been upgraded, from 8 megapixels to 13 megapixels.